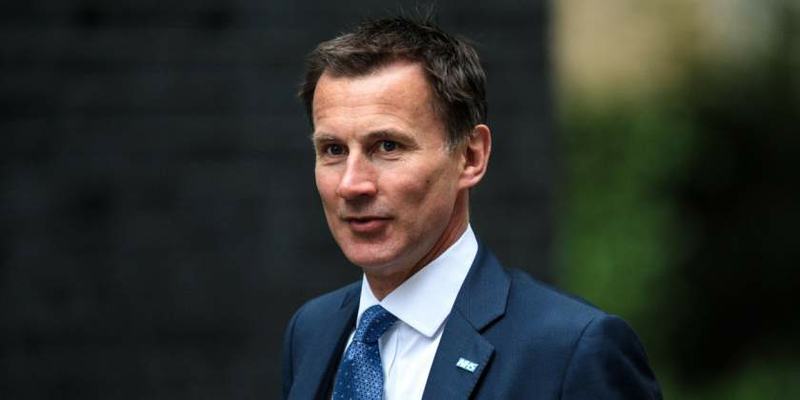 Britain piled diplomatic pressure on President Emmerson Mnangagwa on Tuesday, with Foreign Secretary Jeremy Hunt telling the Zimbabwean leader: "Don't turn back the clock." The Minister for Africa Harriet Balwin was also meeting with African Union officials to "underline our concern on issues in Zimbabwe where we have seen widespread unrest and a heavy security force response over the last week", Hunt said in a ministerial statement to the House of Commons. "Yesterday, I called on President Mnangagwa not to turn back the clock. People must have the right to peaceful protest without fear of violence," Hunt told MPs. Mnangagwa decreed shock fuel price increases on January 12, raising the price of a litre of diesel to $3,11 and for petrol to $3,33 – the most expensive in the world. Zimbabweans took to the streets on January 14, the first of three days of a job stay-away called by the Zimbabwe Congress of Trade Unions. The government sent in the military and police, who are now accused of committing atrocities in trying to quell the protests. Human rights groups say at least 12 people were killed, and over 78 others treated for gunshot wounds. Over 600 people have been rounded up and accused of various crimes, including plotting to overthrow the government. Mnangagwa, facing international isolation, was forced to cancel a trip to Davos this week after 60,000 Zimbabwean signed an online petition asking organisers of the World Economic Forum to stop him from travelling to Switzerland. In Britain's House of Lords, an independent cross-bench peer asked a minister if he had considered invading Zimbabwe and recolonising it. Lord Palmer said: "Has the minister even considered the idea of recolonising Zimbabwe? It is tragic to see what is going on." Foreign Office Minister Lord Ahmad of Wimbledon said: "I have to be very honest as I always am, that is not an option I have personally considered."